GAME, SET & MATCHED: Wimbledon Fever Sends a Third of Brits into a Spin! 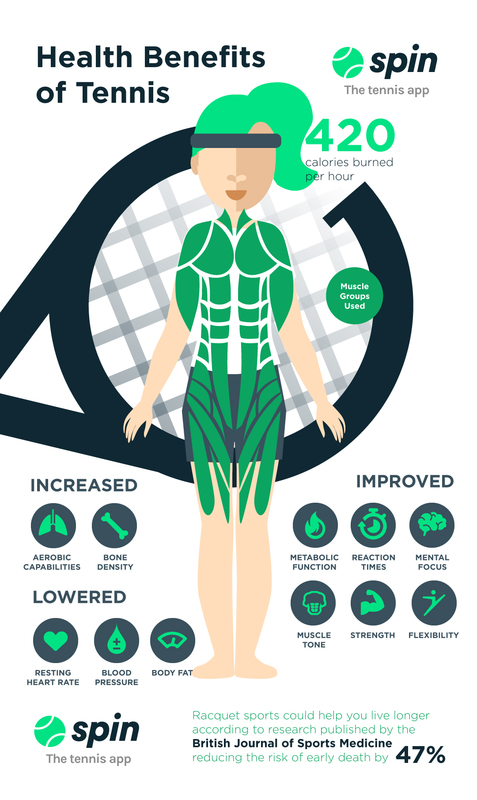 Every year thousands of us dust off our tennis rackets and take to the courts after being inspired by Roger Federer and Serena Williams - last year there was a 30% uplift in tennis courts booked during Wimbledon*. For those who want to join in the action, today sees the launch of Spin, a free tennis app to help you find places to play and people to play with. Spin shows you all the courts and players nearby and will match you based on your skill level, location and availability so you can arrange a friendly game. It’s a great way to meet new people and improve your game. Worried your back hand might need some work? Whether you are a beginner, intermediate or advanced level, Spin’s player finder ensures you can find your perfect game, set and match right on your doorstep. And Spin’s court finder will give you the advantage whatever the weather – the comprehensive directory includes indoor, outdoor and floodlit courts. It also lists all the free tennis courts nearby so anyone can play whatever their budget. 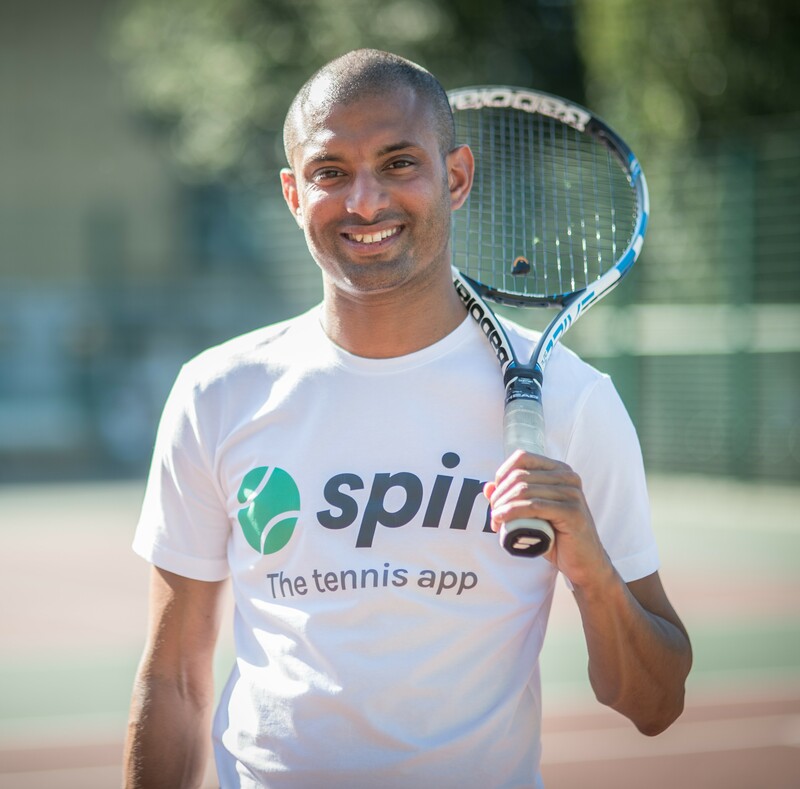 Spin is the UK’s first mobile app to help you find tennis partners and tennis courts nearby. The free app will match you with players based on your skill level, location and availability to ensure you have the perfect game. A former doctor, Ganesh won £50,000 in a poker tournament, enabling him to start his previous business RightClinic.com, a laser eye surgery and cosmetic comparison site. After a rejection on BBC Dragons’ Den, Ganesh bounced back to secure VC funding and then successfully sold the business last year. This press release was distributed by ResponseSource Press Release Wire on behalf of Lily Pad PR in the following categories: Men's Interest, Health, Leisure & Hobbies, Women's Interest & Beauty, Sport, Consumer Technology, Business & Finance, for more information visit https://pressreleasewire.responsesource.com/about.